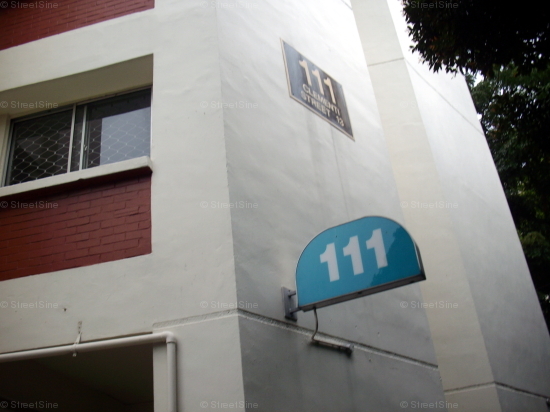 Clementi HDB Flats for Sale & Rent. Pricing, Amenities & More! 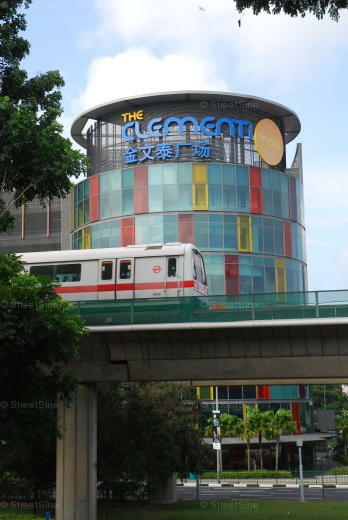 In present-day Singapore, when people think of Clementi, the first thing that comes to their minds is probably not Sir Cecil Clementi Smith, but world-class schools such as National University of Singapore, Singapore Institute of Management, Singapore Institute of Technology, Singapore Polytechnic, Ngee Ann Polytechnic, and many more. Clementi has an estimated HDB resident population of about 72,200 and about 24,881 HDB flats. It is divided into nine subzones: Clementi Central, Clementi West, Clementi Woods, Clementi North, Faber, Pandan, Sunset Way, Toh Tuck and West Coast. Developments near the Clementi MRT Station like Clementi Mall, Cityvibe Mall and nearby food centres act as a convenient centre for residents to shop, dine, and travel.